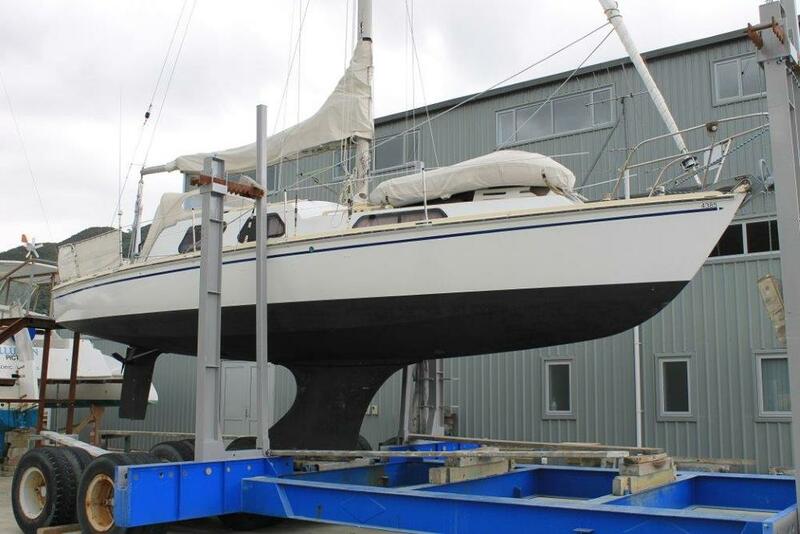 SPENCER 37, a very tidy well maintained example, 2008 30hp Yanmar dsl (420 hrs), accom for 4, fridge/fzr, vhf, fishfinder, colour gps/plotter, autopilot, 406 epirb, 3 blade kiwiprop, rocna anchor & full chain, auto- capstan, RIB inflatable & 2hp o/b. Exterior Prof repainted 2011/12. Designed by John Spencer and Built by Partell in 1974, Elgin Rose measures 37’6” (11.43m), with beam 9’6” draft 6’0” with hard chine, fin keel. Hull and decks are marine ply glassed over. 3cyl 30hp Yanmar diesel (new 2008), Yanmar gearbox, 3 blade kiwiprop. 430hours on engine. Stainless fuel and water tanks hold 40gals. RIB inflatable dinghy with 2hp Yamaha outboard (new). New sails in 2009. 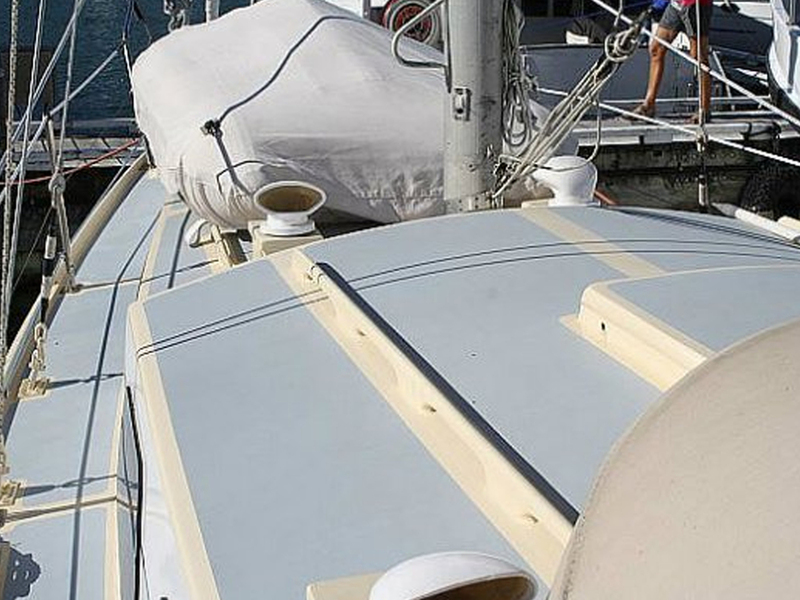 Dinghy cover, Lee cloths, boom cover, spray dodger. 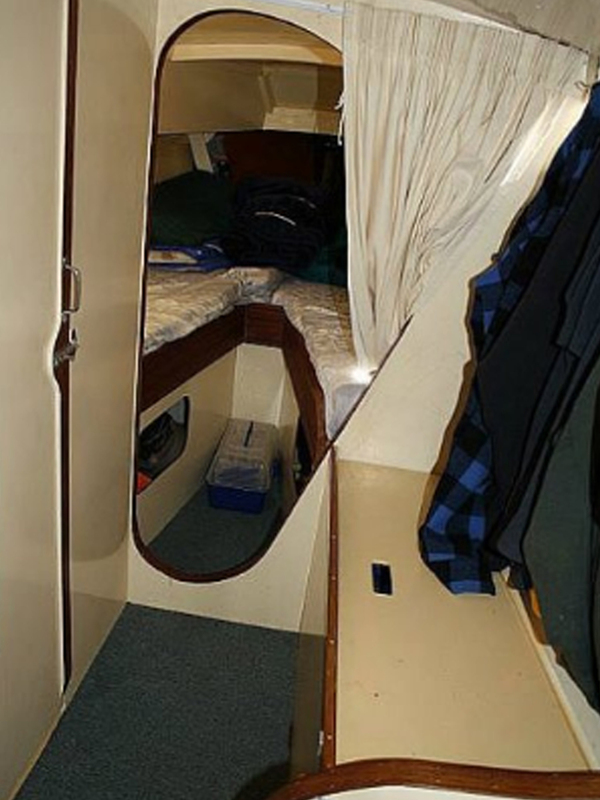 4 berths. 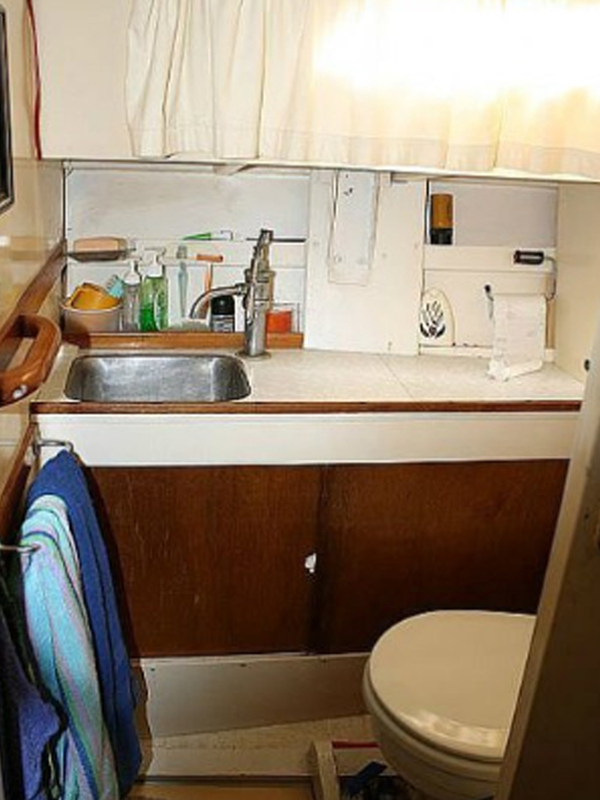 Marine flush toilet. LPG 2 burner hob, grill and oven, Some galley gear. Fridge/freezer off engine compressor. Rocna anchor & full chain. Spare anchor plus chain/warp. Four life jackets, two lifebuoys, 406 epirb, some flares, manual and electric bilge pumps, danbuoy. 12v batteries (new 2012) - two systems. Compass, sumlog, vhf r/t, depth/fishfinder, colour gps/plotter, autopilot. Mainsail (new 2007), furling genoa (new 2007), spare genoa, No1 and 2 jibs. 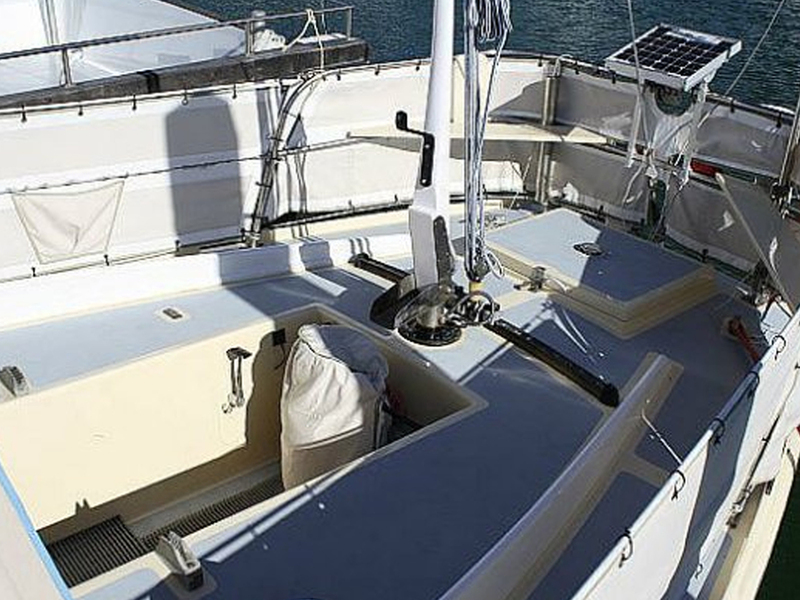 Masthead sloop, alloy spars, galvanised rigging (new running rigging 2012). Two sheet & two halyard winches. Clock, barometer, kero lamp, broadcast radio, boathook, boarding ladder. Exterior Prof repainted 2011/12. Tidy well presented vessel.